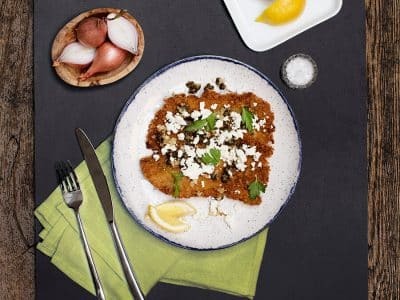 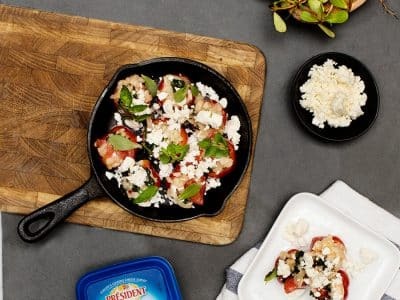 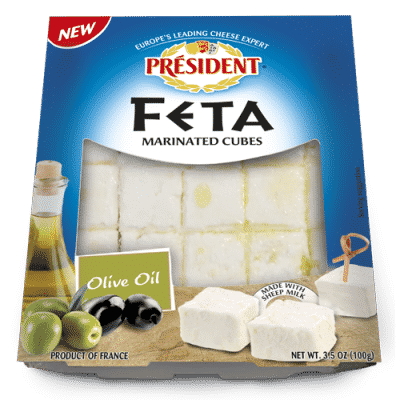 Get the delicious taste of fresh, salty Feta without the added fat. 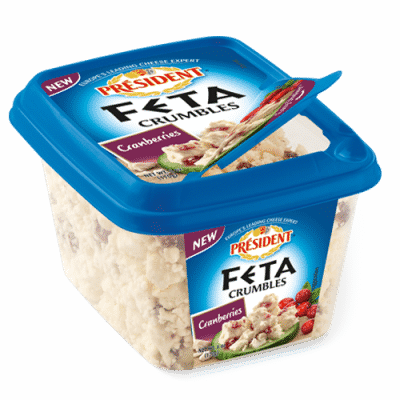 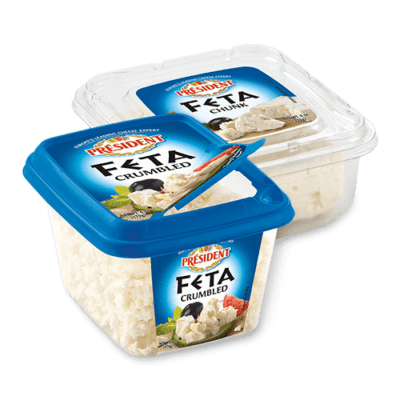 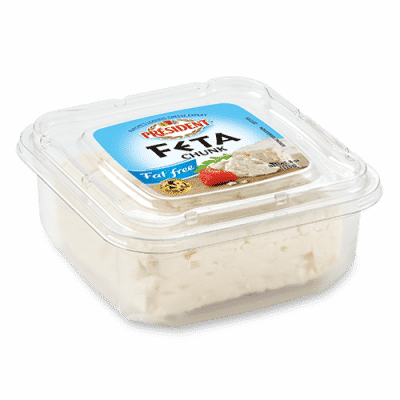 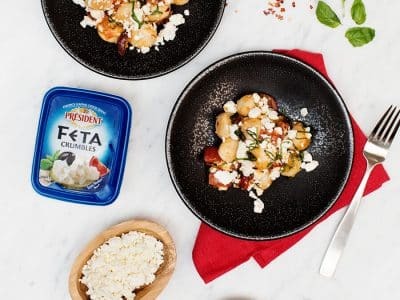 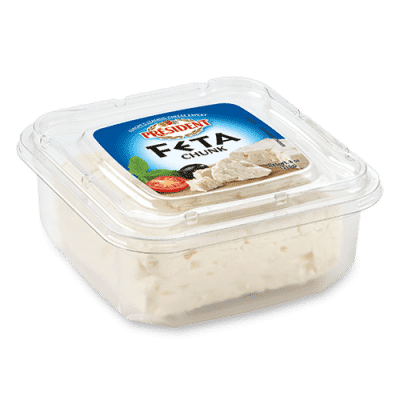 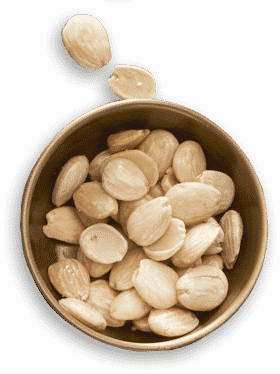 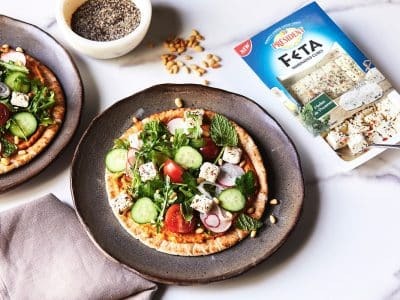 Our delicious Feta is now offered with 0 grams of fat and only 30 calories. 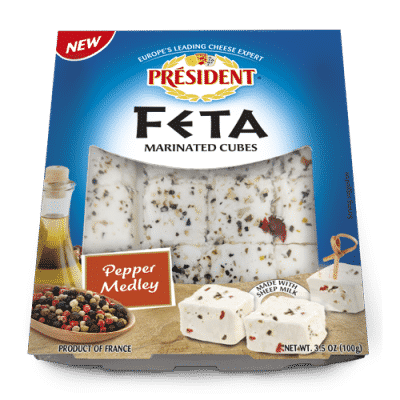 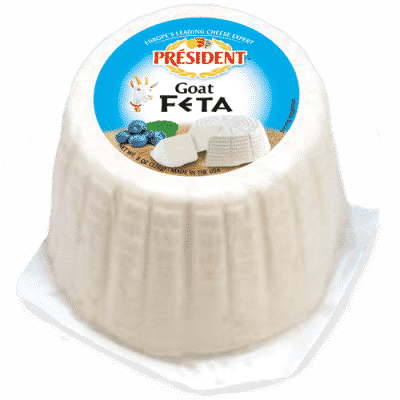 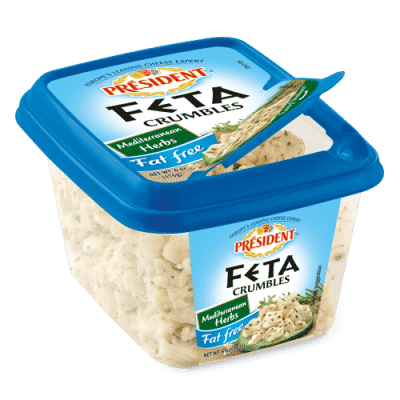 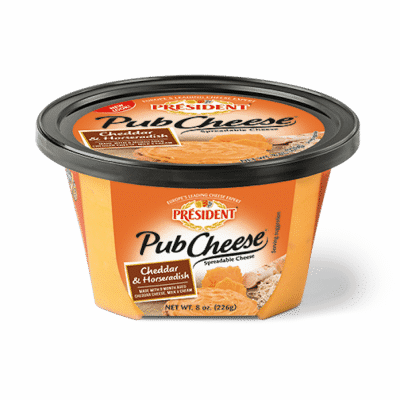 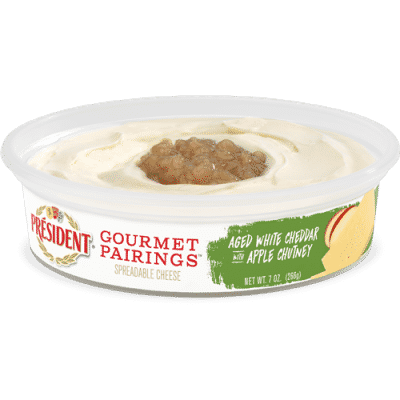 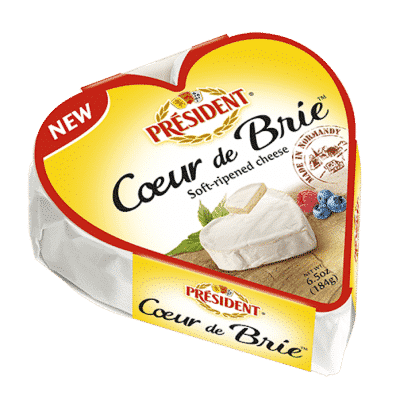 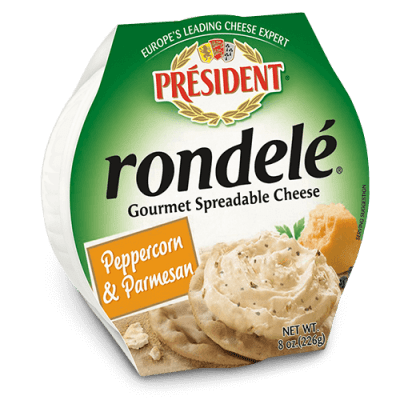 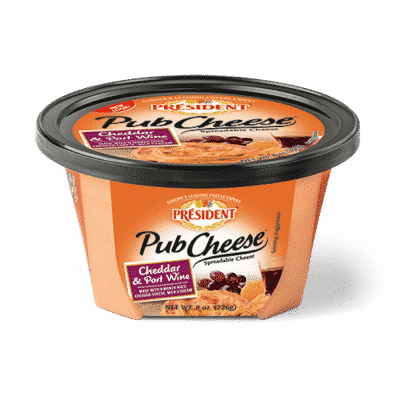 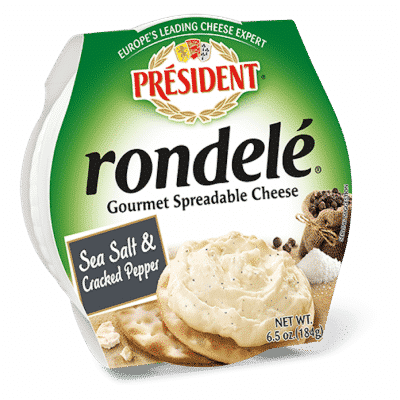 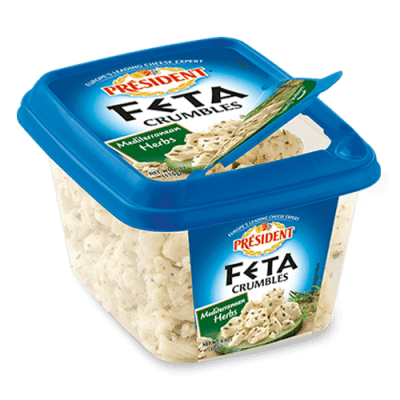 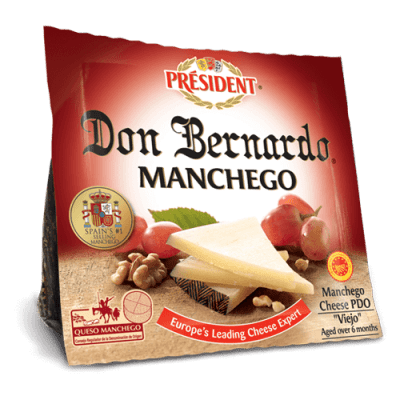 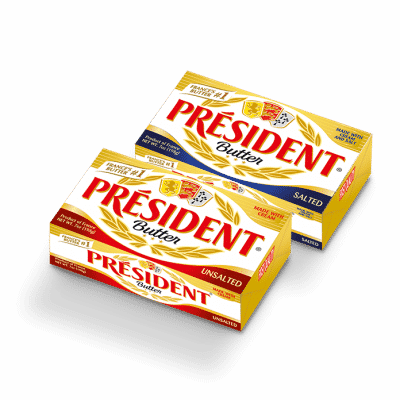 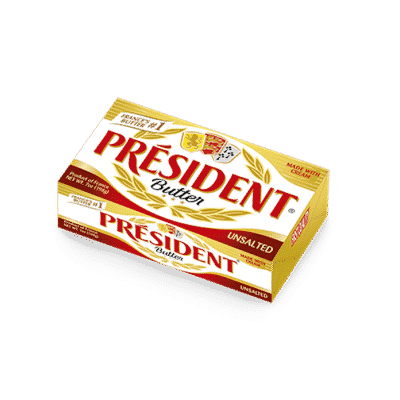 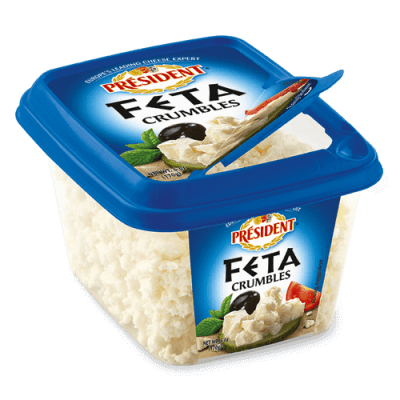 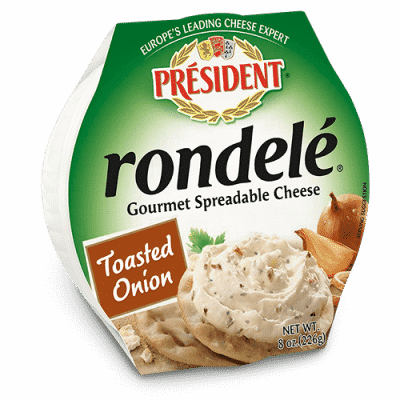 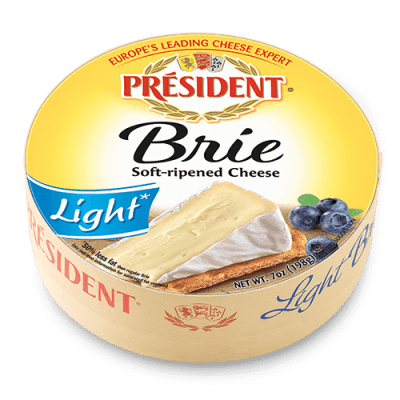 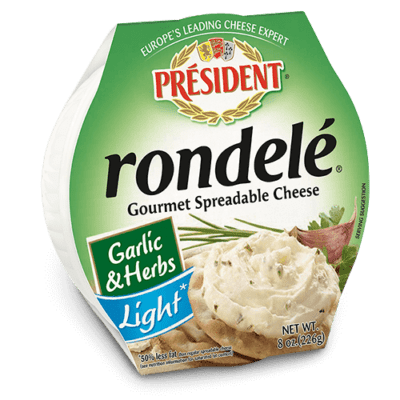 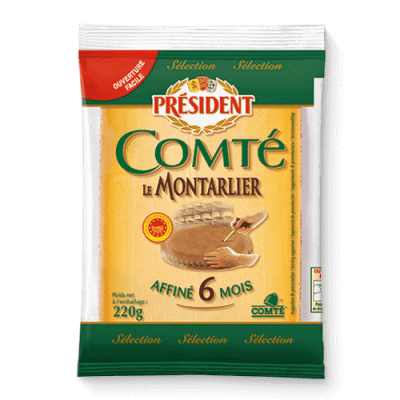 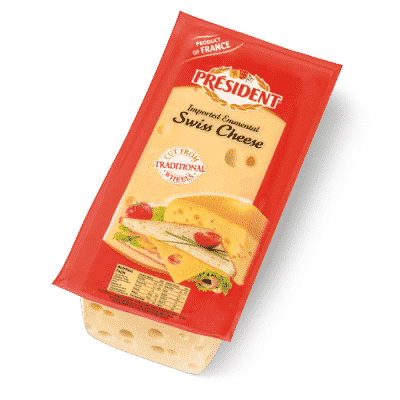 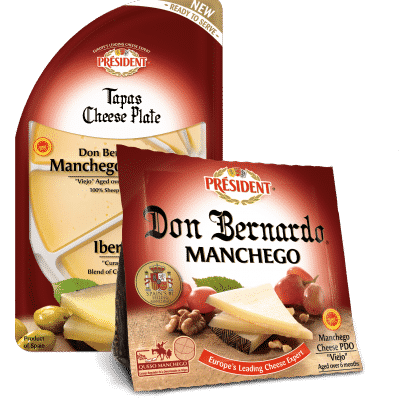 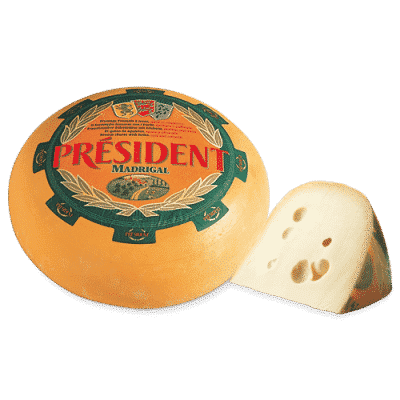 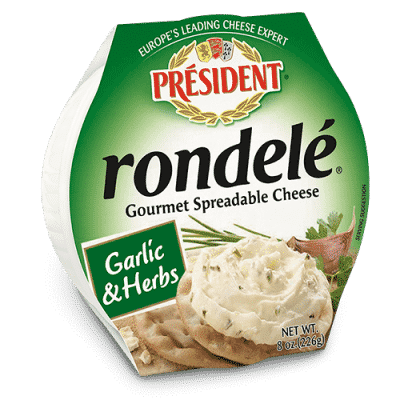 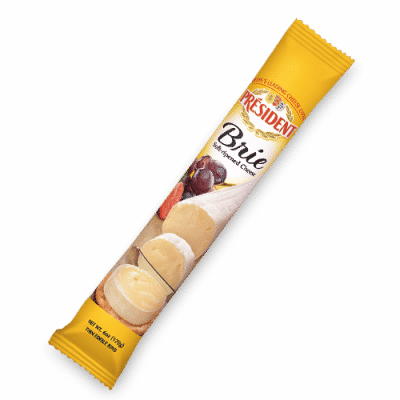 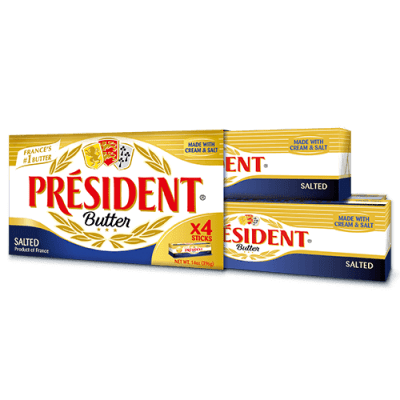 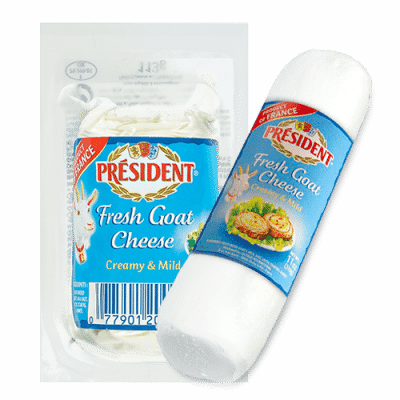 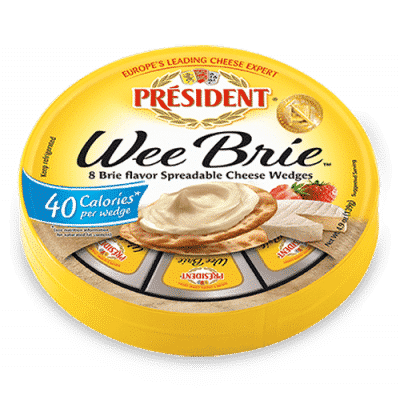 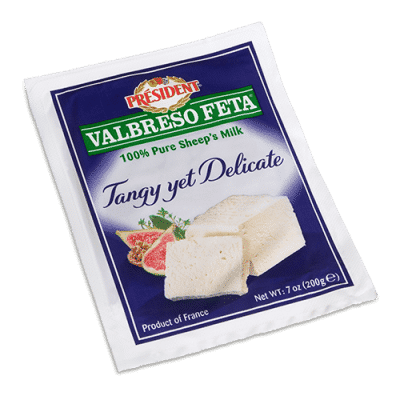 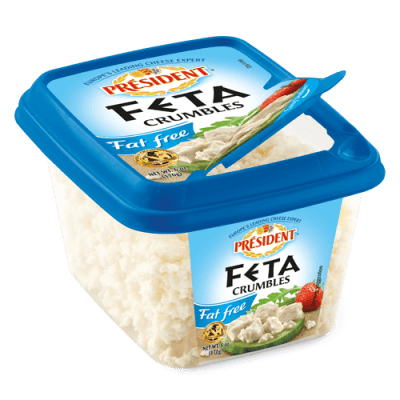 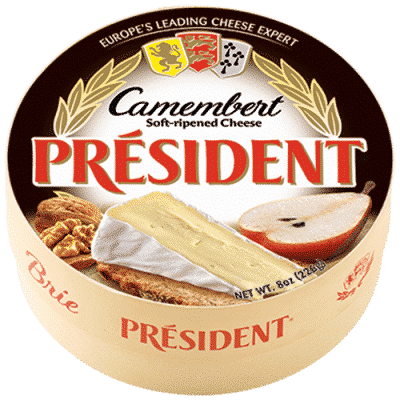 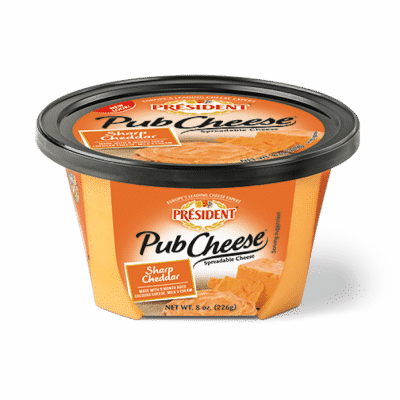 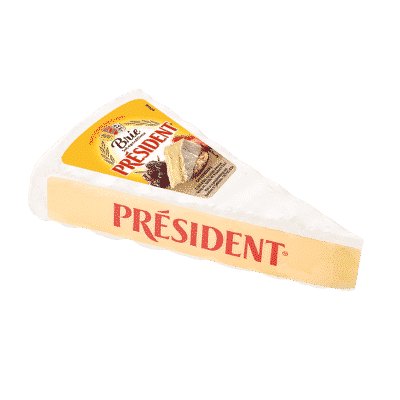 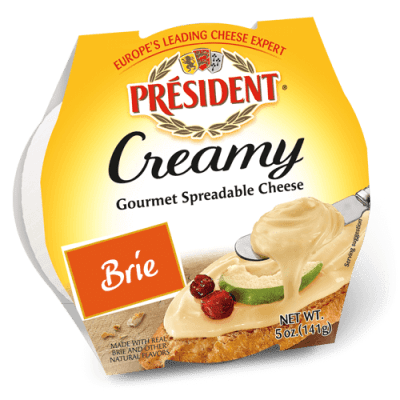 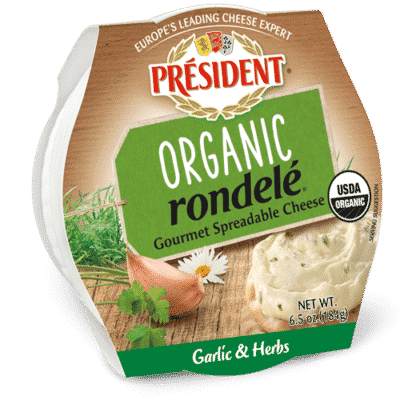 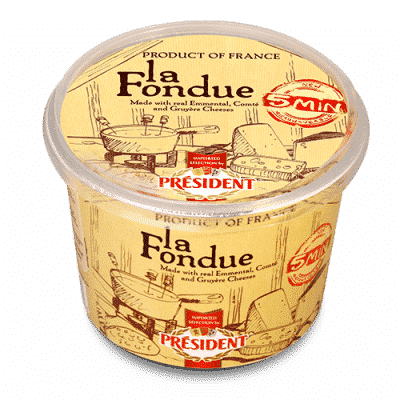 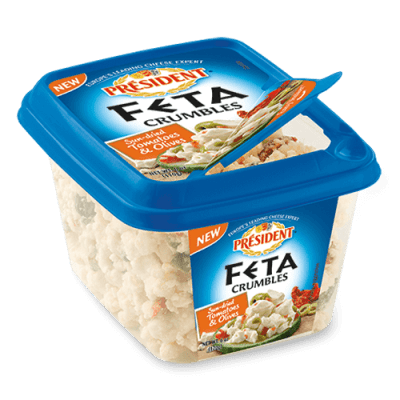 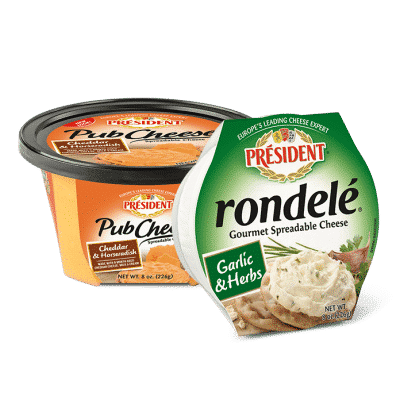 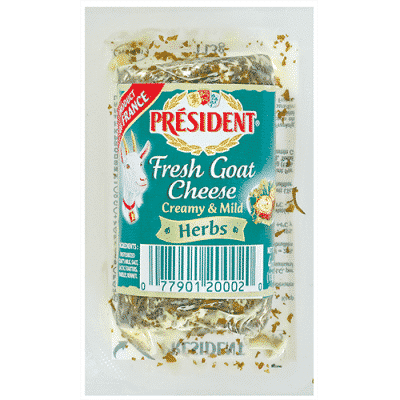 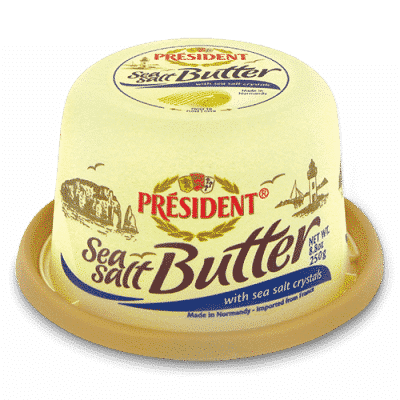 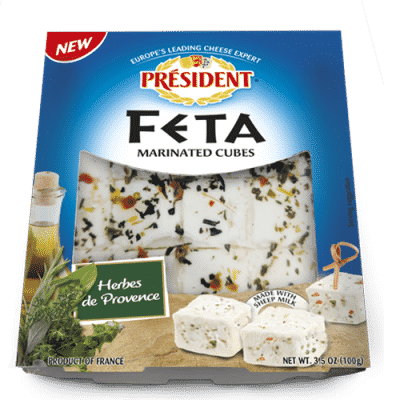 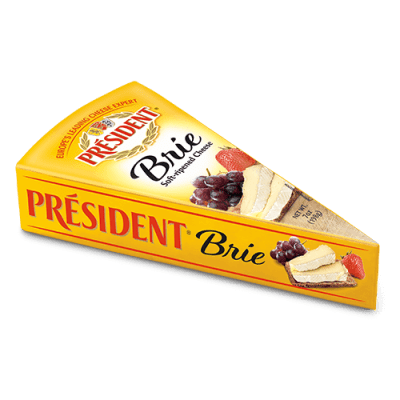 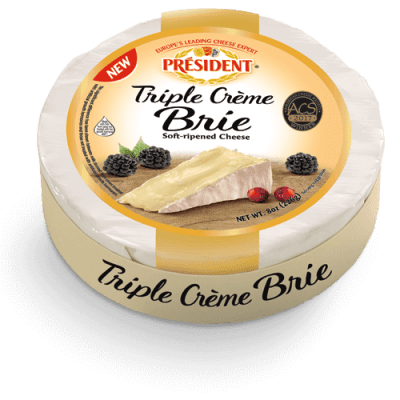 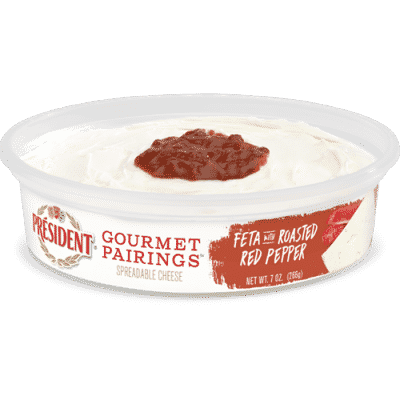 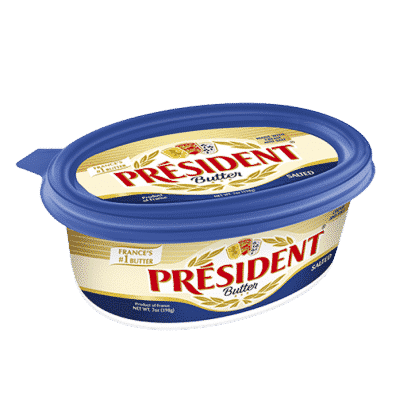 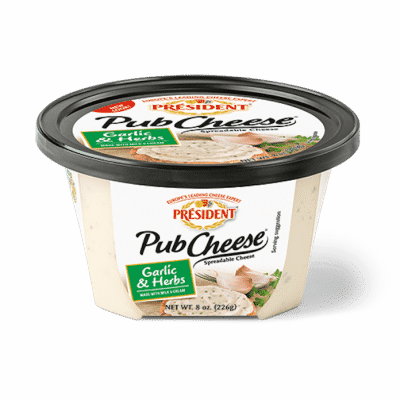 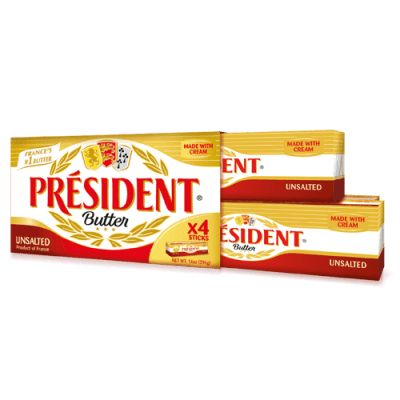 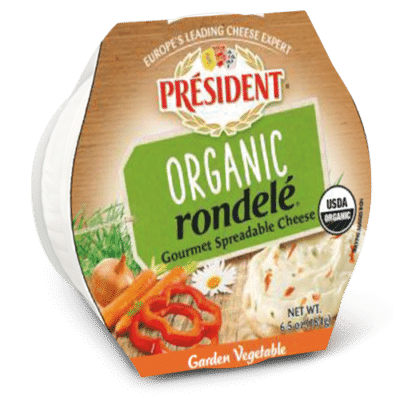 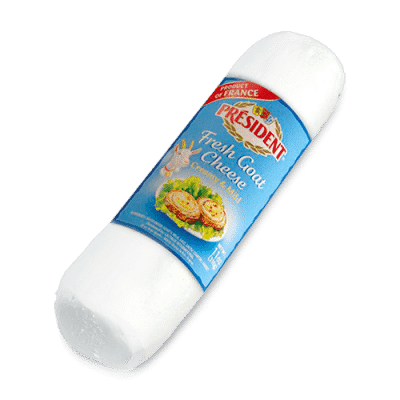 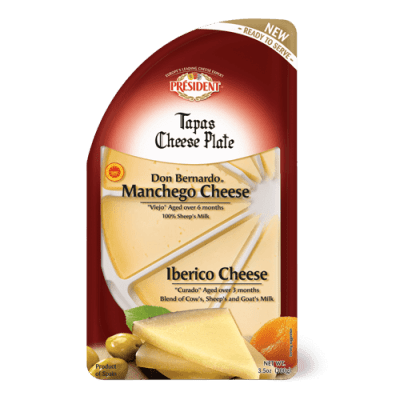 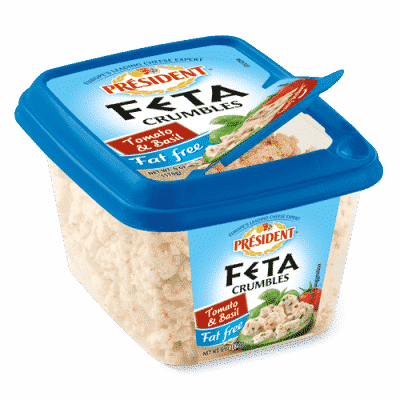 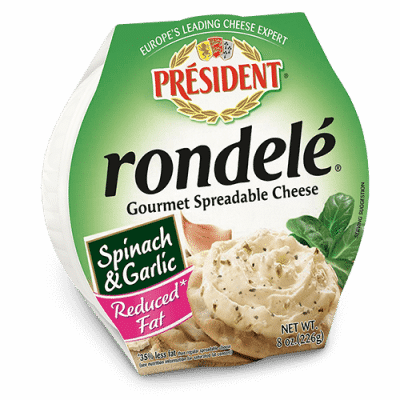 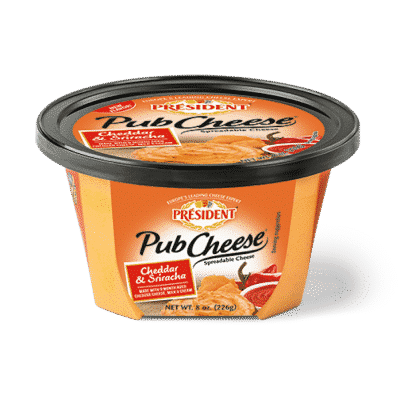 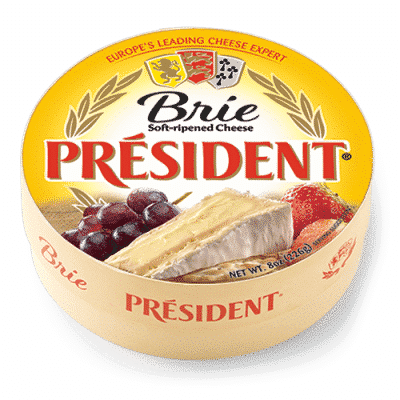 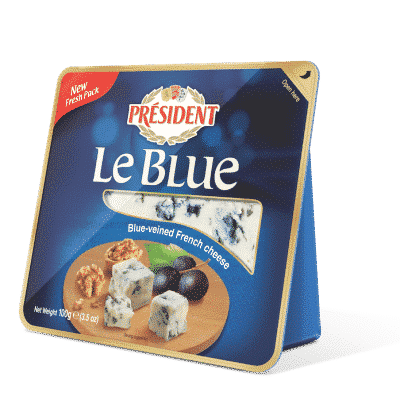 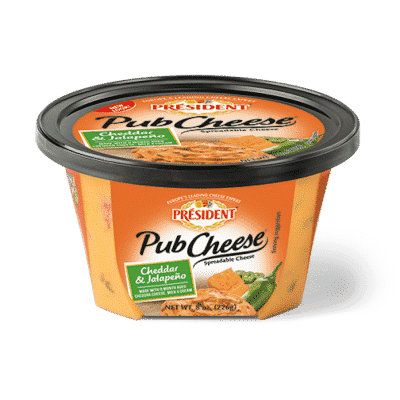 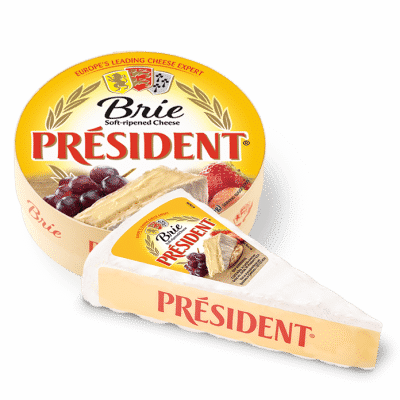 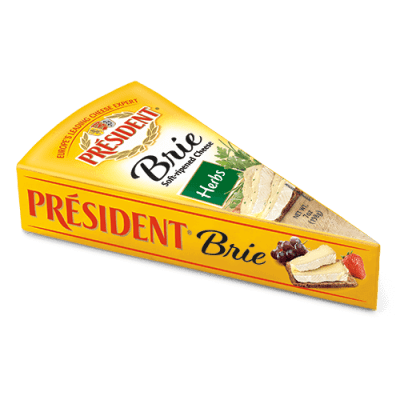 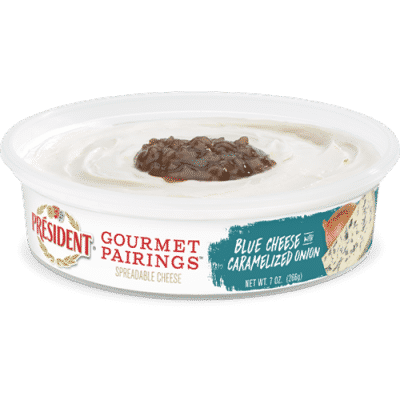 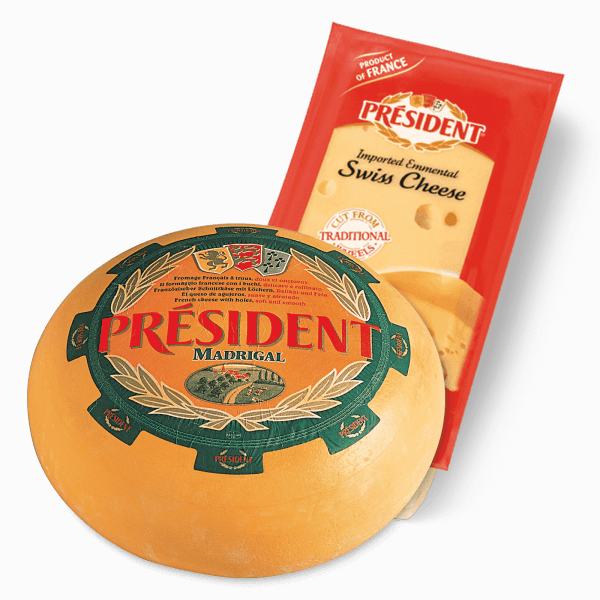 Président Fat Free Feta received the 2014 gold medal at the Wisconsin Cheese Makers Association World Contest for its full flavors and healthful status.